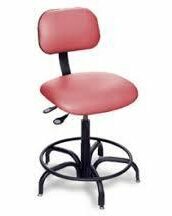 ESD chairs & stools control the generation of static electricity and help protect electronic equipment and data in sensitive work areas. Components are integrated into one complete circuit, which enables static electricity to be discharged through a cable in the base — cable contacts to any grounded surface. 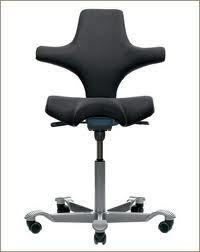 Ergonomically designed for maximum comfort and efficiency. 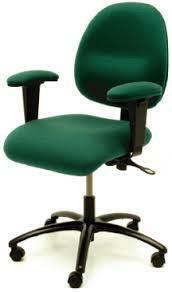 Look for these features when selecting your ESD chairs & stools.